Fall Roofing Schedule – Do Roof Repairs! The best way to keep your expensive roofing in great shape is to take care of it. Good roof care starts with an inspection in the fall every year or so and ends with the completion of any required maintenance or roof repair. Why do this in the fall? Check these important reasons why fall is the most effective time for a roofer repair company to check for problems with your roof and get them fixed before the cold weather sets in. The primary reason for having a roofing inspection done and handling any needed roof repair in the fall is that the summer storms are over. Hurricanes, severe thunderstorms, and other extreme weather will most likely cause damage to your roof. Once fall arrives and the storm season passes, it’s a good time to have someone take a look and check for any damage. 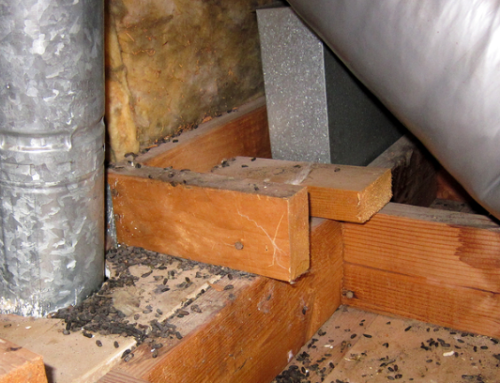 While doing so, a roofer repair company will also check for developing issues that need attention, check your attic for proper ventilation, and look for pests that could be wanting to nest for the winter somewhere in your roof. 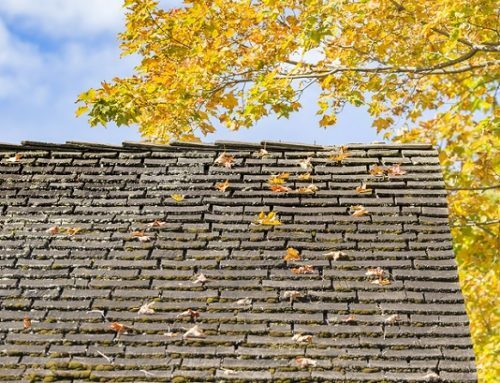 The second most important reason why fall is a great time to schedule any needed repairs to your roof is that the longer these problems go without attention, the costlier they are to fix. 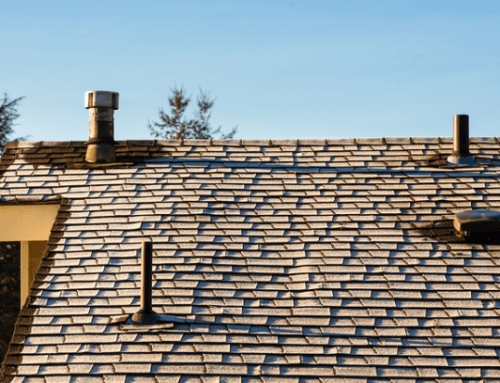 Another winter without roof repair could mean more widespread damage to existing issues or even problems you didn’t realize had begun developing. Repairs made before cold weather arrives will eliminate the chance of problems worsening over the winter and requiring immediate attention. It can also make your home easier to keep warm. Winter is the worst time to make repairs to your roofing due to how the temperature affects the material. Popular asphalt shingles get brittle in the cold; they are more likely to split as they are being nailed in place. Contractors usually end up working with hammers instead of nail guns, which slows down the process and increases labor costs. Additionally, adhesives and sealants don’t adhere well when they are cold. 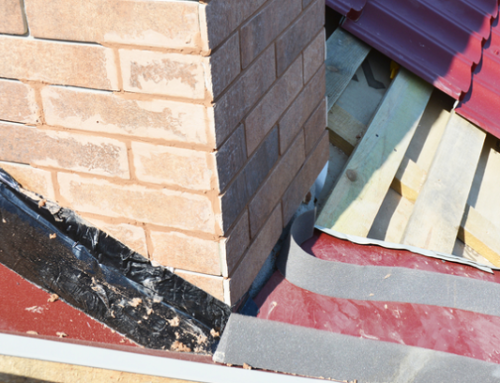 To avoid these issues, roofers try to do repair work before it gets too cold. The best conditions for a roofer repair company to do any kind of roof work is mild, dry weather. Either hot or cold temperature extremes are harder to work in, affect the materials in negative ways, and sometimes slow down the process. Rains in the springtime or during storm season can make getting work completed before a sudden downpour equally challenging. By fall, the temperature is comfortable and stable, the risk of rain is reduced, and workers can get things done more efficiently. Damaged roofs cannot protect your home. Whether you have a leak, your shingles are curling, or there is some other damage, going through the winter without making these repairs means the inside of your home is at risk. Roof problems, especially poor attic ventilation, can also reduce your home’s energy efficiency. When you handle repairs before winter sets in, you’re guaranteed a dry, warm house all season. Before you start settling in for the colder temperatures on the way, don’t forget important fall home maintenance, including roofing maintenance. Have a roofer repair company come out to inspect your roof and make sure yours is in great shape. Then if you do need roof repair, there will be plenty of time and good fall weather for you to have it completed! Call College Station Roofers For Fall Roof Inspection and Repair!